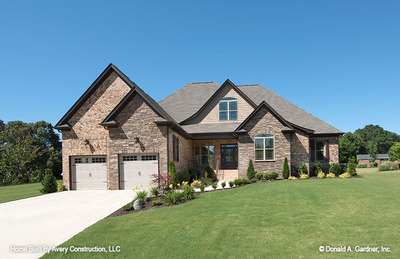 Beautiful and timeless, brick style homes embrace the durability and attractiveness to blend well in a variety of neighborhoods. 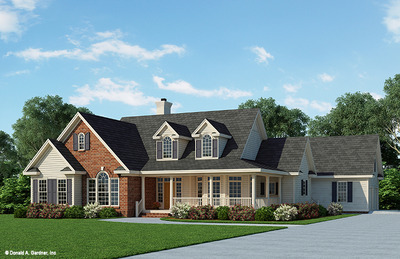 At Donald A. Gardner Architects, we have a number of styles and types of brick and stone floor plans that will help you embrace this style as you build your own home. 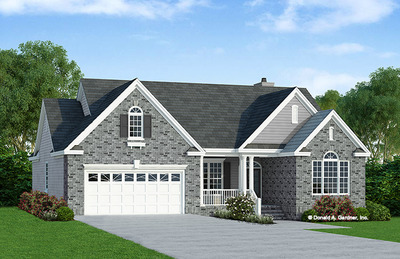 If you love the benefits of a brick home, you can find modern brick home designs in just about any style or floor plan type that you want. 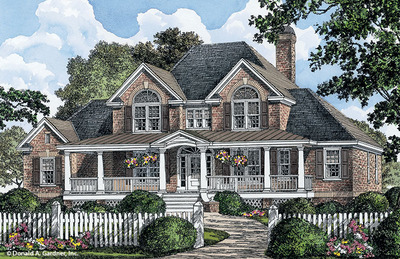 When you shop with Donald A. Gardner Architects, you can purchase your brick house plan in a variety of styles, such as our attractive house design, The Eastlake. 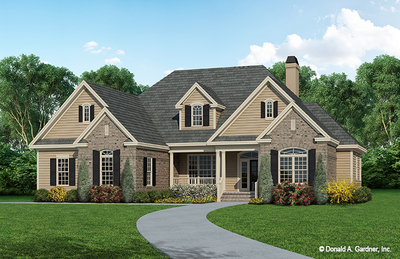 This home plan offers over 3,000 heated square feet, 4 bedrooms, 3.5 baths, a large open kitchen with a walk-in pantry, a centrally located great room, an additional family room and much more. You can select the reverse button on the floor plan to reverse the image, print the plan, email it to a friend or share it on your favorite social media site. Or check out the similar plans feature. 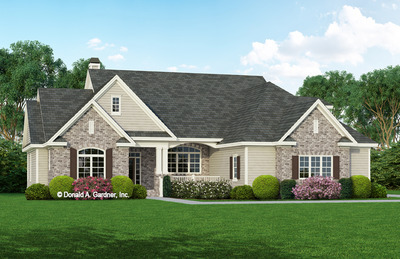 It is easy to find the brick home plans you want when you search for house plans on our website. 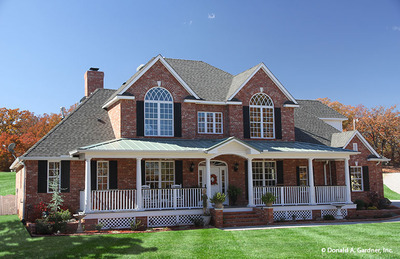 When you register for a free MyDAG account, you can save and compare all of your favorite brick home designs. Use our Advanced Search tools to enter a range of criteria such as garage location, square footage, number of bedrooms and more.